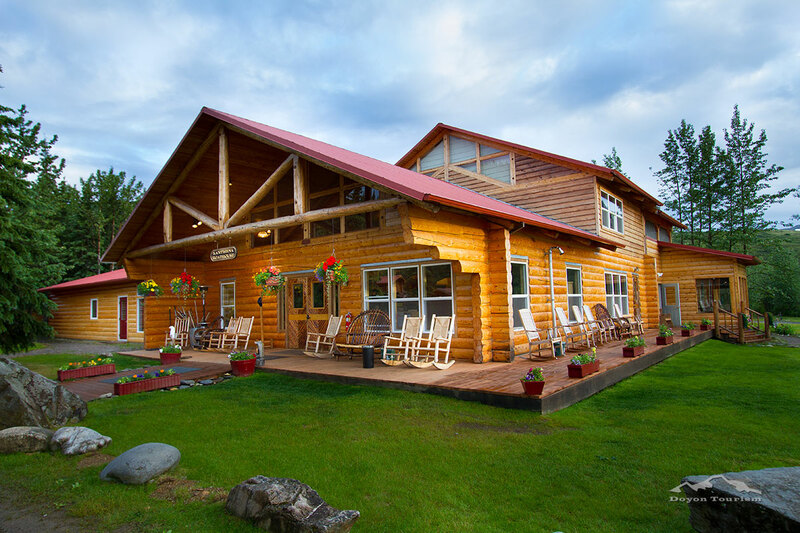 Welcome to the main lodge at Kantishna Roadhouse. We invite you to come inside and begin to get acquainted with our friendly staff who are here to make your stay with us as enjoyable as possible. 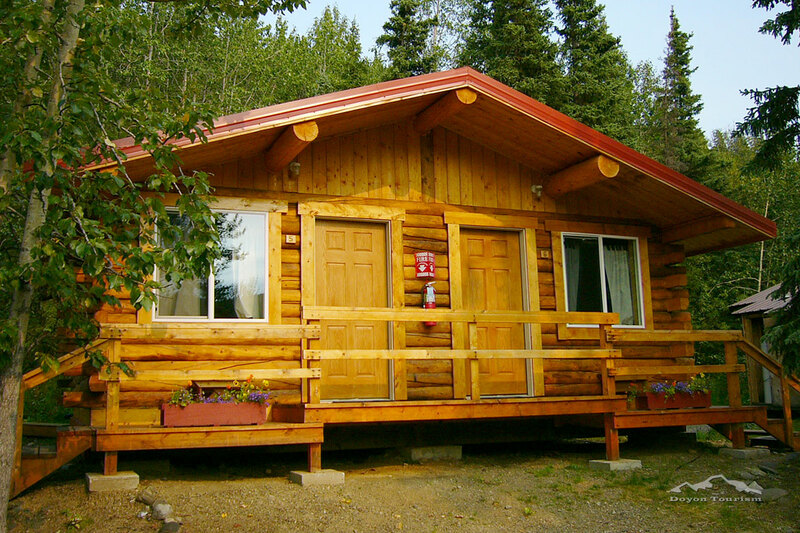 Our comfy guest cabins with private baths give you the perfect home away from home in the heart of Denali National Park. 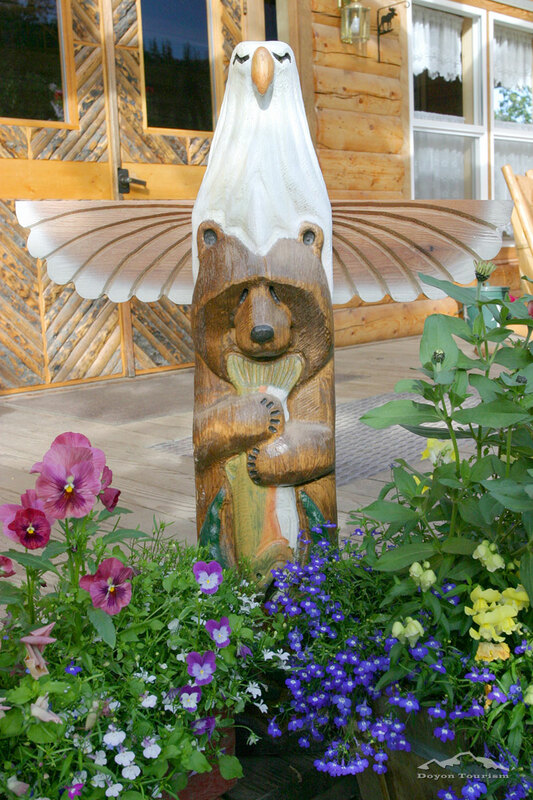 The Kantishna Roadhouse has several different log cabin styles. They are all delightfully scenic, quiet and cozy. 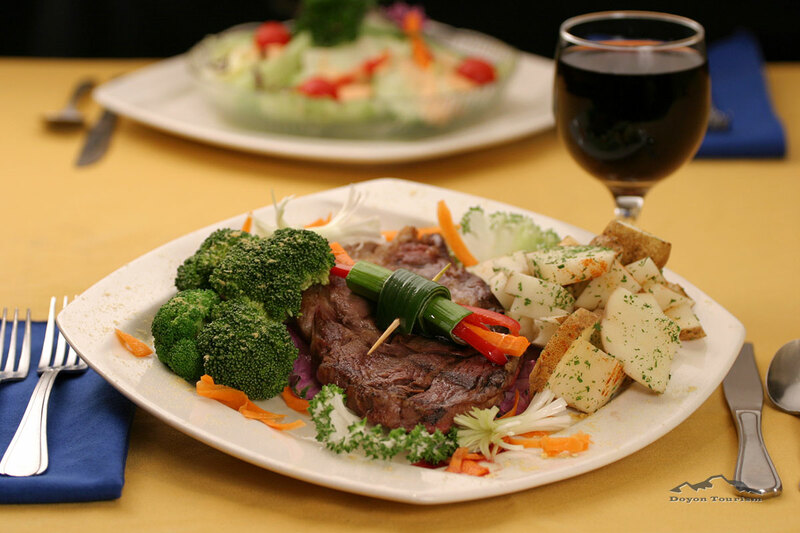 All cabins are just minutes away from the Roadhouse main building, dining room and saloon. 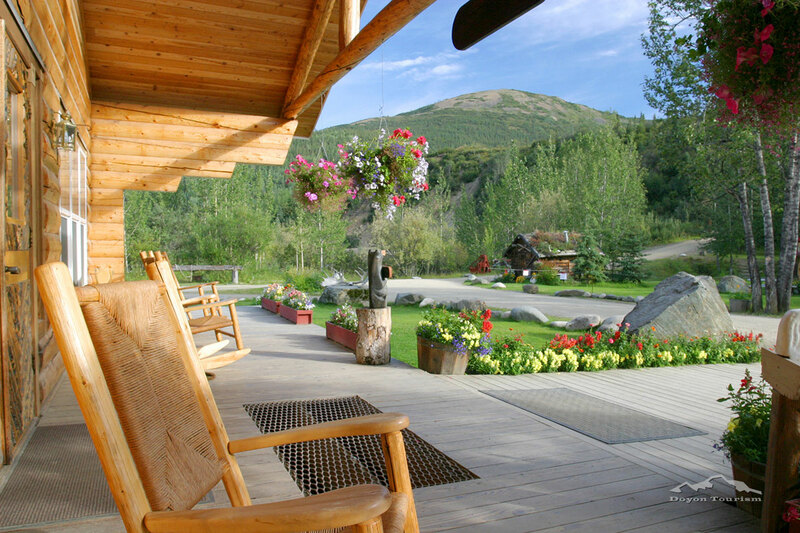 Yes, did we mention we have the only liquor license in the backcountry of Denali Park? Come have a hot toddy and we’ll discuss it. 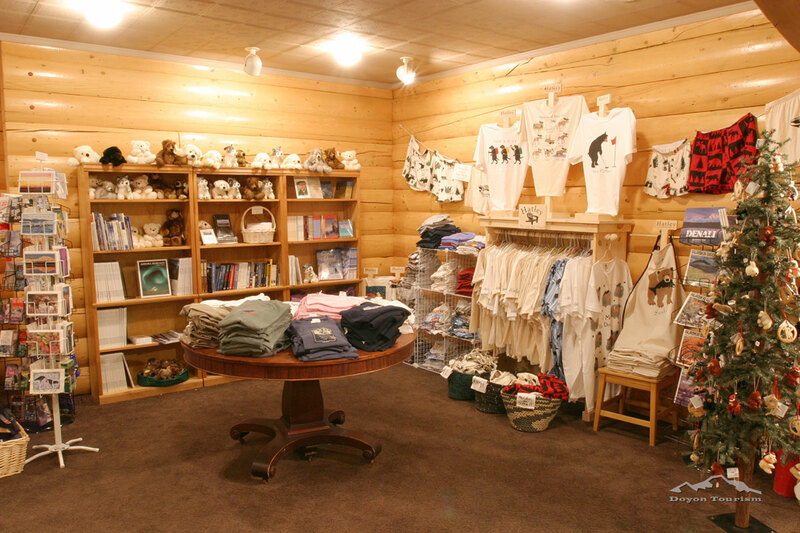 Our well-stocked gift store includes a variety of unique items that reflect the history, surroundings and culture of Denali National Park. 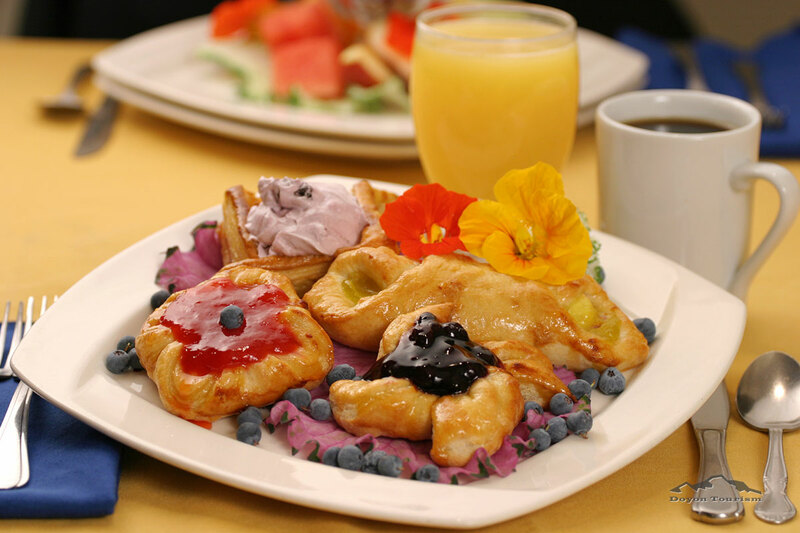 Our dining room gives a front row seat to our beautiful surroundings while you linger over coffee in the morning or gather with new friends in the evening to discuss your day’s adventures. 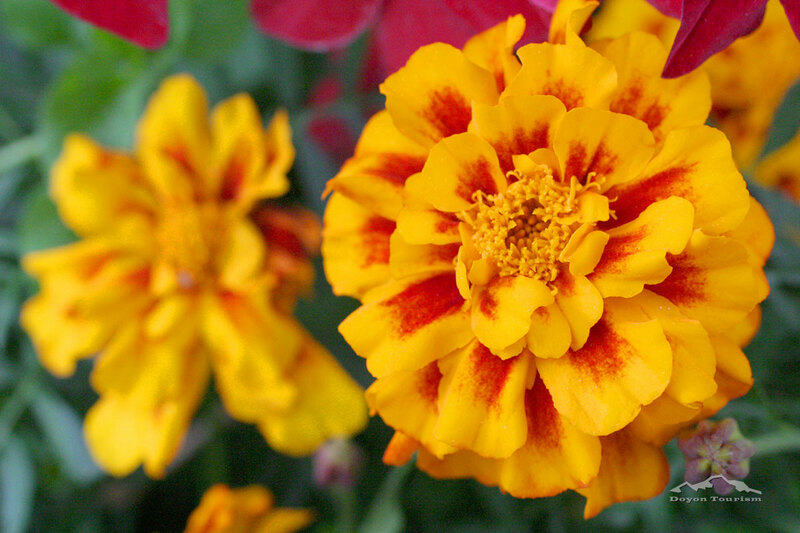 The grounds of the Roadhouse are beautifully kept with native flowers and plants. 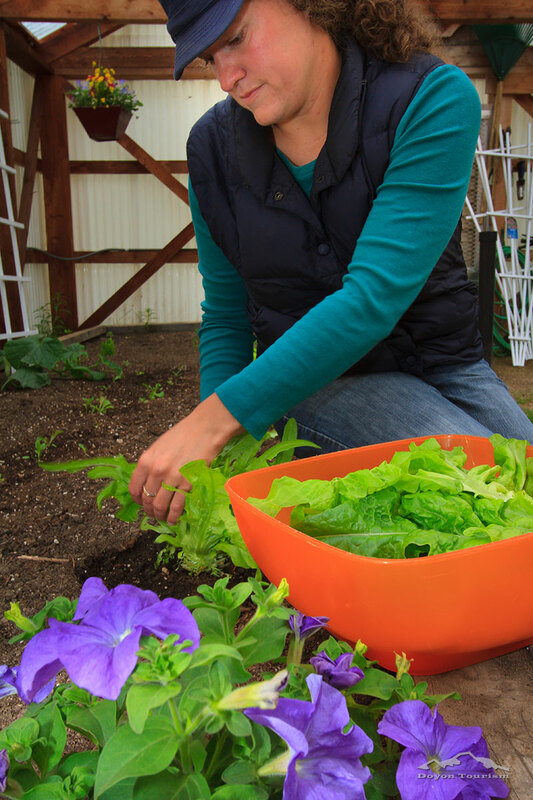 “Green Thumbs” always love learning about Alaska’s flora and growing season. 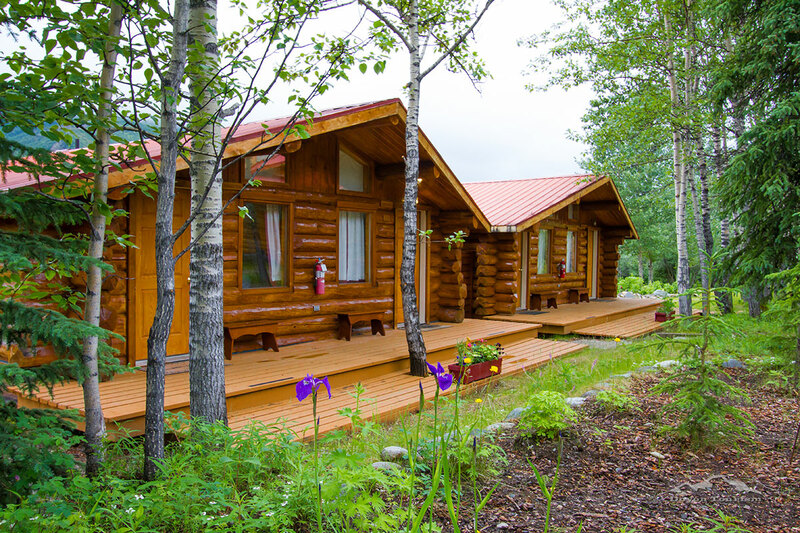 Our one bedroom cabins include cozy down comforters and quilts so you can snuggle into a cocoon of warmth on chilly Alaskan summer nights. 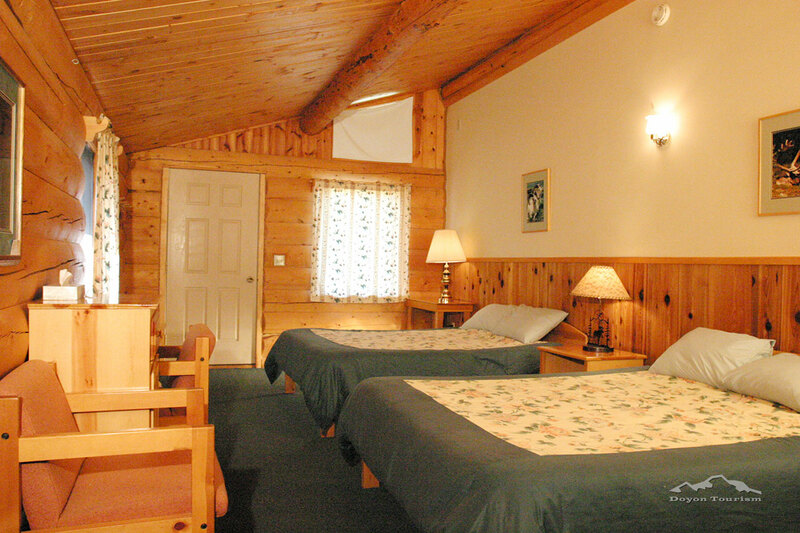 We offer en suite accommodations with full-size and queen-size beds. 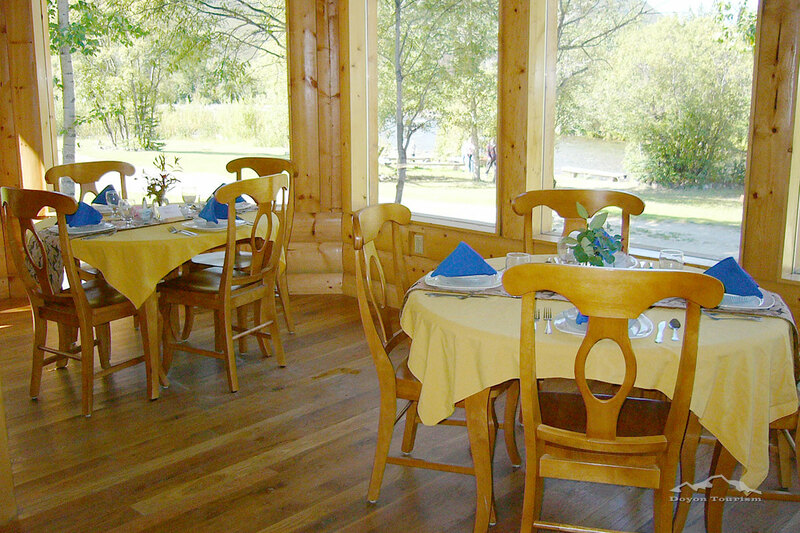 There are also two fully-accessible cabins for guests with special mobility needs. The Kantishna Roadhouse has a full-time masseuse and spa. 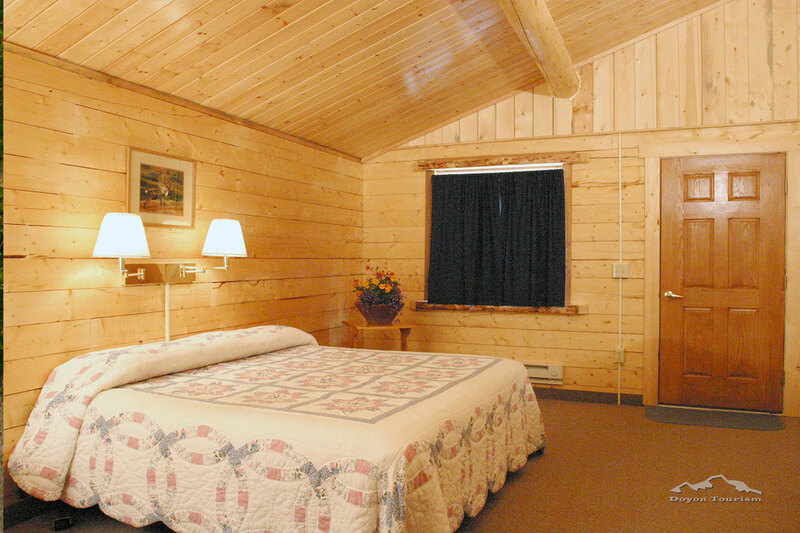 Get your muscles worked on and relax after a hike or a day of bicycling. 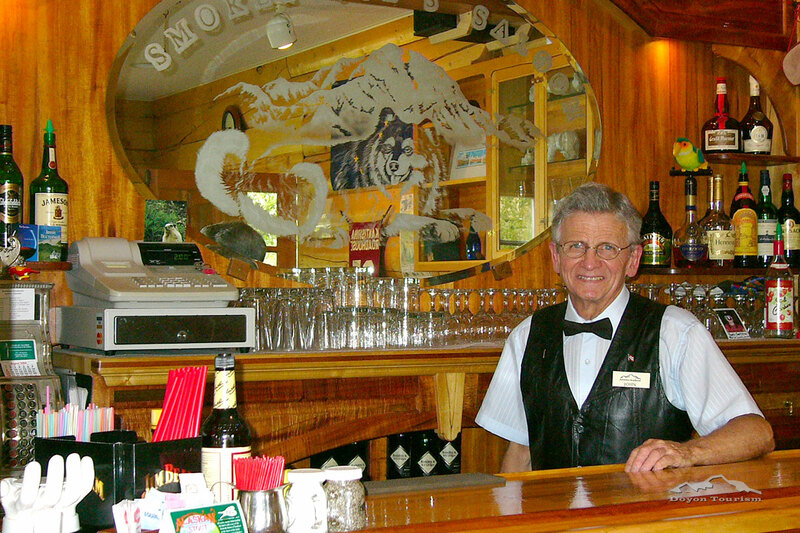 Did we mention that we have the only saloon in the area equipped with a real authentic Alaskan bartender? 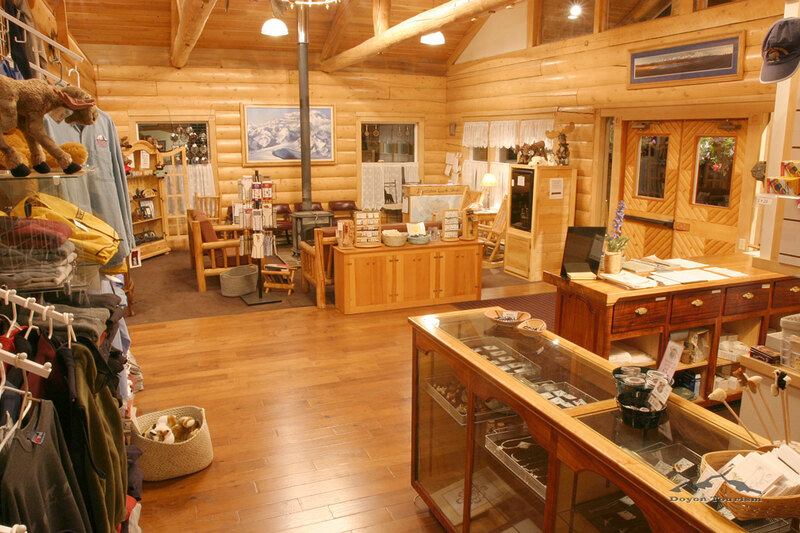 Sip a beer, wine or brandy on the banks of Moose Creek while you talk with friends about the day’s experience. Choose from a wide variety of guided day hikes around the Kantishna Gold Mining District. Each hike offers a different opportunity to explore the area. Choose your comfort level and leave the rest up to us. We also offer free bike rentals to all of our guests.